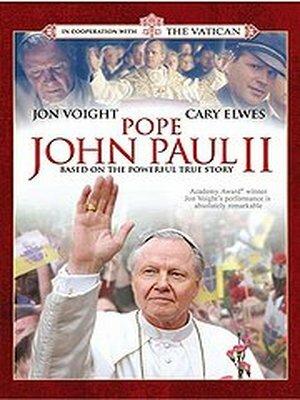 Following the premature death of his mother, Karol Wojtyla is brought up by his father in the Polish city of Krakow during the first half of the 20th century. An outstanding student with a magnetic personality, he dreams of becoming an actor. When his homeland is invaded by the Nazis in 1939, he and his friends secretly oppose the systematic persecution of their Polish culture. But, with the death of his father and the lacerating solitude which accompanies this loss, Karol’s personal “resistance” takes on a new form and he decides to follow a priestly vocation.